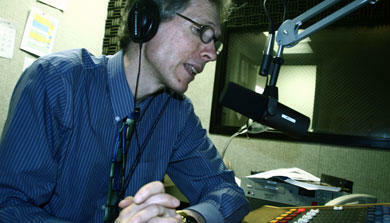 Stu Johnson is a reporter/producer at WEKU in Lexington, Kentucky. 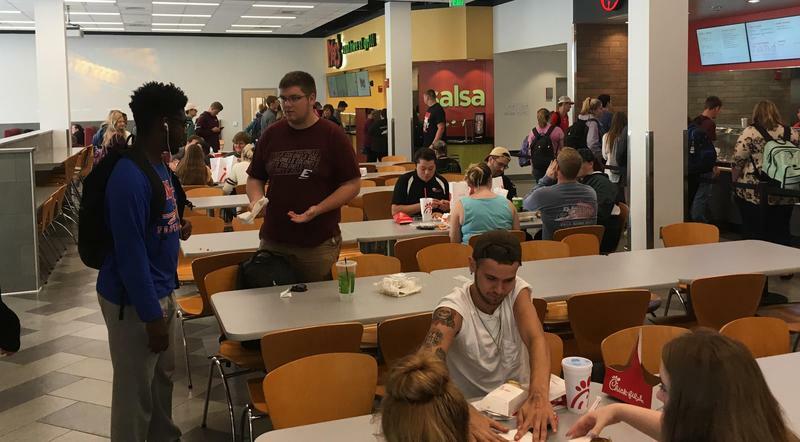 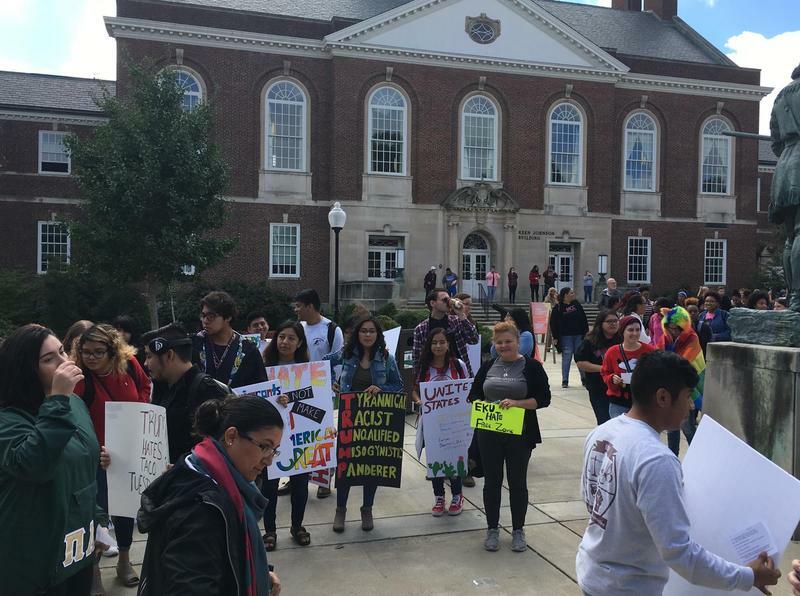 Latino students at Eastern Kentucky University led what they called a “unity rally” Thursday afternoon on the Richmond campus. 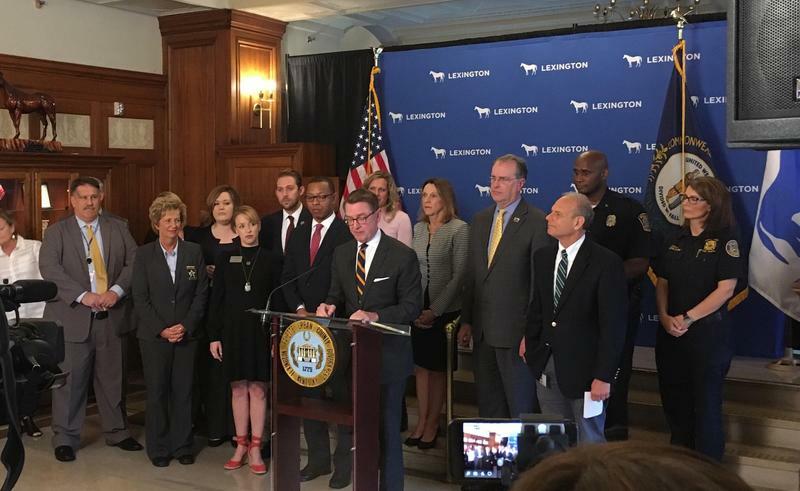 A state transportation official says 2019 is expected to see a three-fold increase in the number of bridge rehabilitation and replacements in Kentucky. 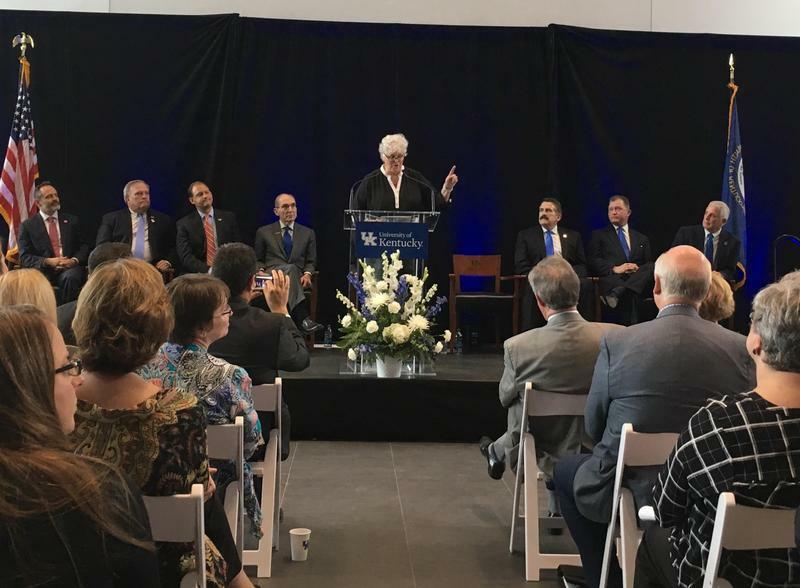 University administrators, government leaders at the state and federal levels, along with many medical scientists today recognized the opening of the University of Kentucky’s multidisciplinary research building. 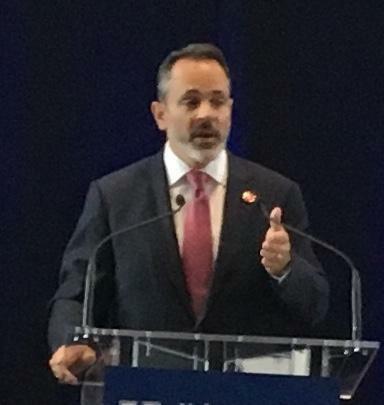 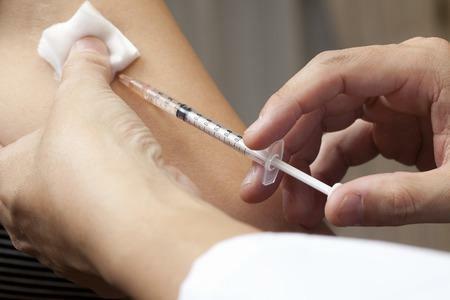 Efforts are well underway to recruit internationally known researchers to work in the $265 million facility in Lexington.